No matter what, everyone's smile is beautiful. When you are beautiful inside, your smile shines even more!! 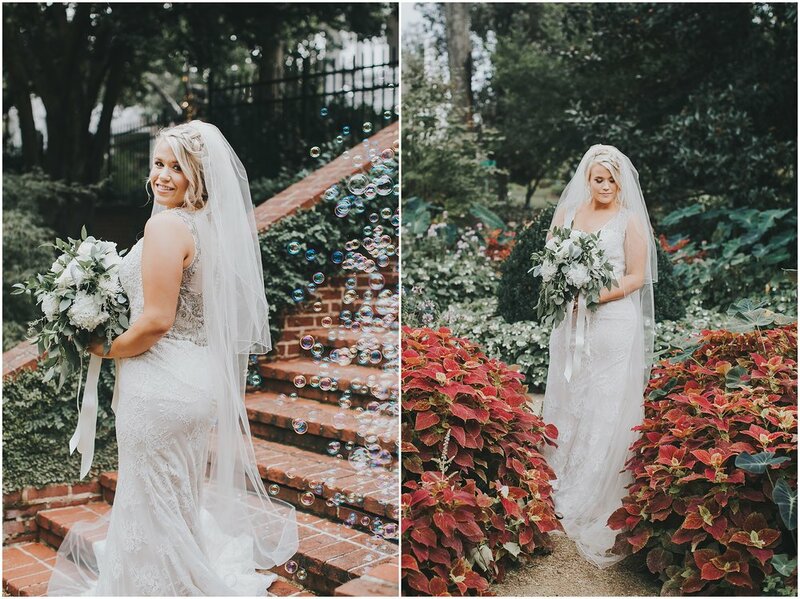 I hope you can see Jessi's beauty inside and out through this gorgeous bridal portrait of her. I knew she was a sweet bride-to-be when I first saw her on her Instagram, and I was glued to the pictures of her smiling. I was right when I first met her for her bridal portrait. She was a COOL SWEET southern bride-to-be!! Whoa whoa whoa!! I'm sorry gentlemen out there, she's been already taken!! Enjoy these stunning pictures!